Ruby Parallels and Longevity Foil base cards. 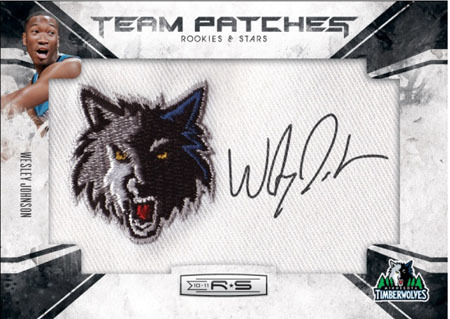 Rookies & Stars Longevity is an abbreviated version of regular 2010-11 Rookies & Stars. Longevity is somewhere between a retail blaster box and regular hobby box. 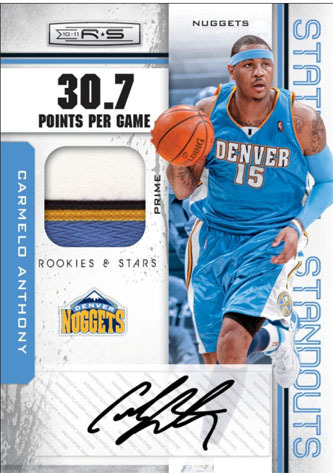 Rookies & Stars Longevity is an abreviated version of regular 2010-11 Rookies & Stars Basketball. Each $50 hobby box delivers 10 packs and 2 autographed or memorabilia cards. 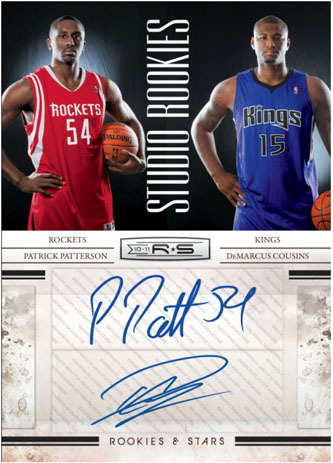 2010-11 Rookies & Stars Longevity is expected to release on December 8th, a month after the regular version.